As of recent, Sebastopol is one of my favorite little Northern California towns. Expect renowned wineries, stunning vineyards, and an abundance of great restaurants and breweries. Read on for an in-depth look into two of my favorite wineries visited earlier this month, plus a few of my favorite places to snag a bite or a beer. The two hour vineyard and winery tour at Biodynamic estate, Littorai will absolutely blow you away. From the rams, chickens and beehives surrounding the property to the tea-steeping and manure preparations, you will come out feeling like you've worked there for years. Our guide was insanely knowledgeable while remaining approachable, even for a few of my Bio-D newbie friends. The estate specializes in Pinot Noir and Chardonnay, picked rather early for preferred ripeness and optimal freshness. They were about finished with picking during our visit on 9/1. The consensus: Seriously complex while remaining highly gulpable. Personal favorite from the Chardonnay side: Theriot Vineyard, packed with exotic fruit and chamomile. Pinot side: Cerise Vineyard, a perfect example of an old-world style that screams "Age me!" Mushrooms, crab-apple and dusty hooves were my tasting notes here. 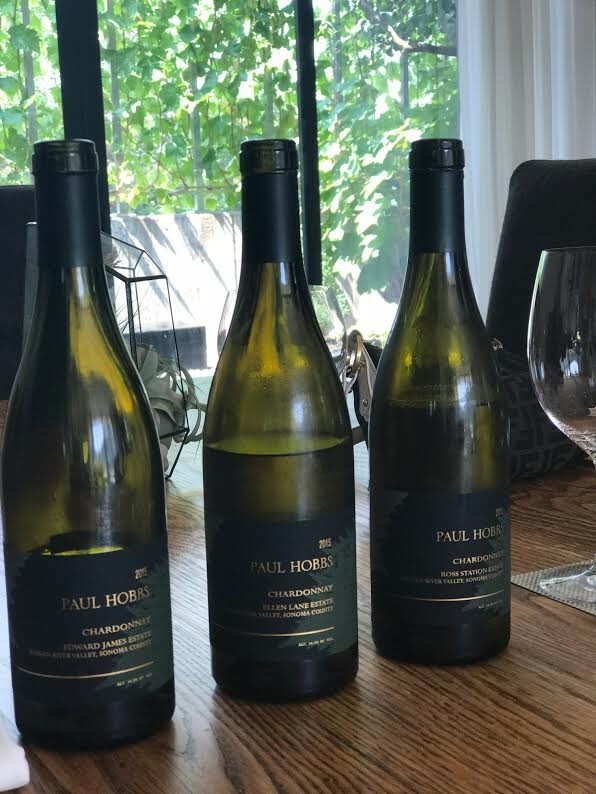 Visiting ultra-premium winery, Paul Hobbs was nothing short of outstanding. The vineyards on the property were seemingly infinite and the facility was extraordinarily grand. 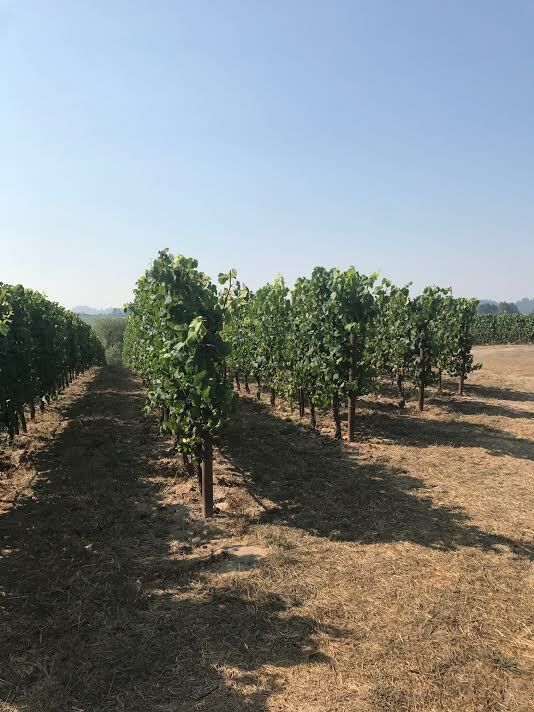 Innovative technology, a well versed team, and focus on discovering all of the many differences between their single vineyards has clearly been their recipe for success. Unlike Littorai, Paul Hobbs hadn't even started the picking process. Interesting when you consider the fact that these wineries are less than 10 minutes apart, by car. That just goes to show that winemaking styles can differ so greatly, regardless of location. However, both wineries have clearly established that their vineyards are best suited for Pinot Noir and Chardonnay. One piece I found interesting at Hobbs was that all of their single vineyard wines are basically made in the same way; type of oak used, time in barrel, etc. This is ultimately to showcase the differences in soil and climate without the wine-making and aging components getting in the way. Makes sense! 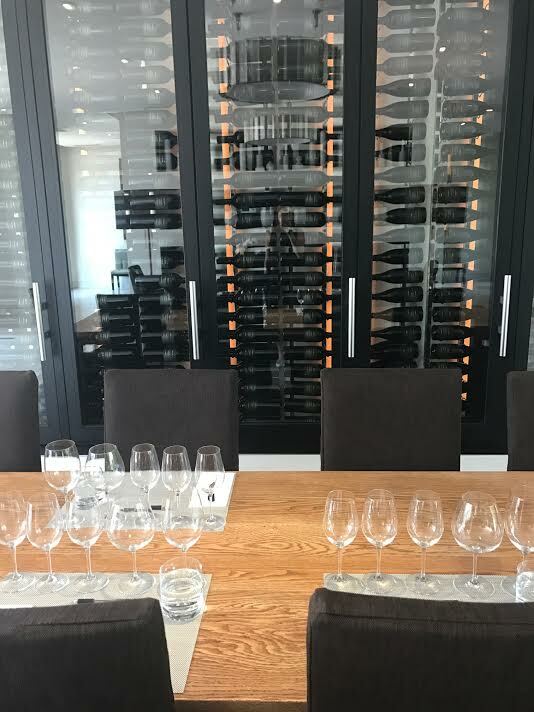 The private, seated tasting (and cheese pairing) obviously impressed and gave us a chance to taste through each of the single vineyard wines and ask questions. Ellen Lane was my favorite of the 2015 Chardonnay lineup, as it was a bit more earth and mineral driven, go figure. The The Katherine Lindsay Pinot Noir stood out to me for an intense structure and ripe huckleberry notes. I got a few bottles of that one, which I won't be opening for at least 8 years. This home-brewed spacious brewery also offers an abundance of California-style eats like their Bacon Chicken Sandwich with Harissa Aioli. This upscale, roadside eatery was made for visiting between tasting appointments. From dozen oysters to pizza and sandwiches, you'll take care of everybody's fix. This is your one-stop shop for all things wine, beer and food. Check out the always popular, Wind Gap tasting room (don't leave without tasting their Chenin Blanc) and then mosey on over to Crooked Goat Brewery to see what's on tap. Ramen Gaijin offers a ton of Japanese plates and noodle dishes, while Zazu Kitchen impresses with farm-to-table eats in an industrial-style space. Enjoy it all!